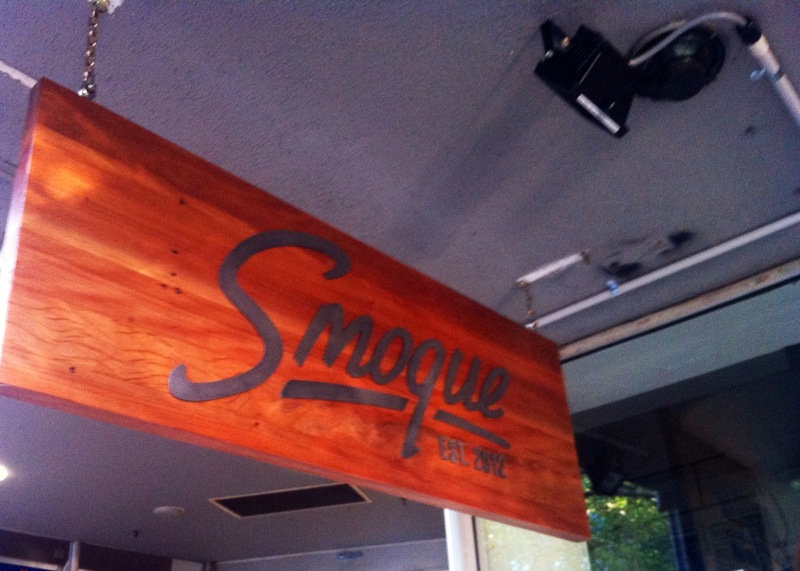 UPDATE: We’ve since been to Smoque to sample its wares. See our review here. Right. We know what you’re thinking. Why is Grant Kells, the mastermind behind Flint which so sadly burned down in 2011 (taking Parlour Wine Room and part of the Diamant Hotel with it), building a restaurant called Smoque? Well, get those thoughts out of your head, Canberra peeps. It’s time to look forward, not backward. This could be a lot of fun. We’ve mentioned many times the delights being enjoyed by Canberrans as the craze of fun food takes over this town. 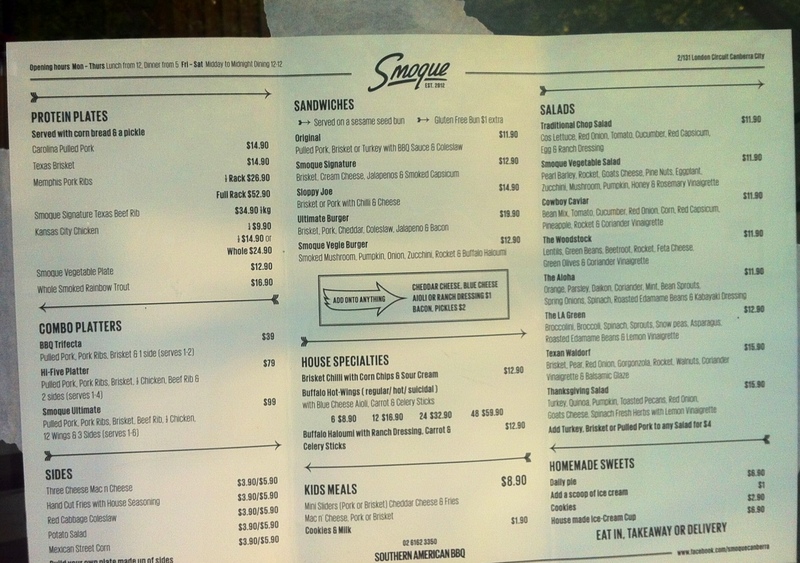 Gourmet pizzas, wagyu burgers, soft-shell tacos and designer enchiladas are thick on the ground. With business partner Ash Fanning, Smoque will be settling in to the old Pelagic site (in itself once Antigo’s). This could be great, with an emphasis on a cuisine of which we in Australia get very little exposure. The hot news is the doors will be flung open this Thursday (11 October 2012). Certainly their Facebook page is going in hard. Change the way you think about fast food. It takes hours of patience and care to capture the clean flavours of traditional barbeque.Smoque is Canberra’s first authentic Southern American barbeque experience. Attention to detail knows no bounds. Our meats are rubbed in a bespoke spice and smoked over hickory chips at low temperature. The smoke from the hardwood brings out the clean flavours of the meat, and gives it that signature pink colour. After hours of careful attention from our chefs, the meat is served quick with our homemade sauce. Great barbeque requires great balance. We put the same amount of love and attention into our vegetarian dishes, our sides, and mama’s recipe home-made pies. Great balance means great options. We’ve included gluten-free and low-calorie choices to make sure no one misses out on the experience. Clean eating is good eating. Because every ingredient is prepared from scratch in our kitchen, our food is free from added preservatives. Instead, we choose to rely on the natural flavours of the meat, spice, hickory smoke and homemade sauce to create our unique flavour. Great food doesn’t need to cost a fortune. Our chef has worked in fine-dining restaurants all over the world, and is passionate about creating an authentic and relaxed dining experience for you to eat, drink or do both. That’s a whole lot of good ol’ American optimism right there. For now, it’s in Smoque We Trust! 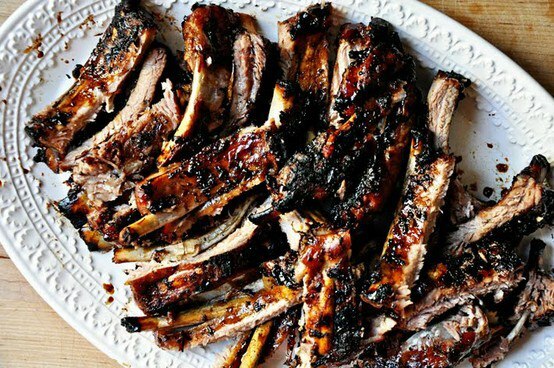 Just to be sure, we’ll head down in the coming weeks and grease our fingers and faces with some ribs and report back. 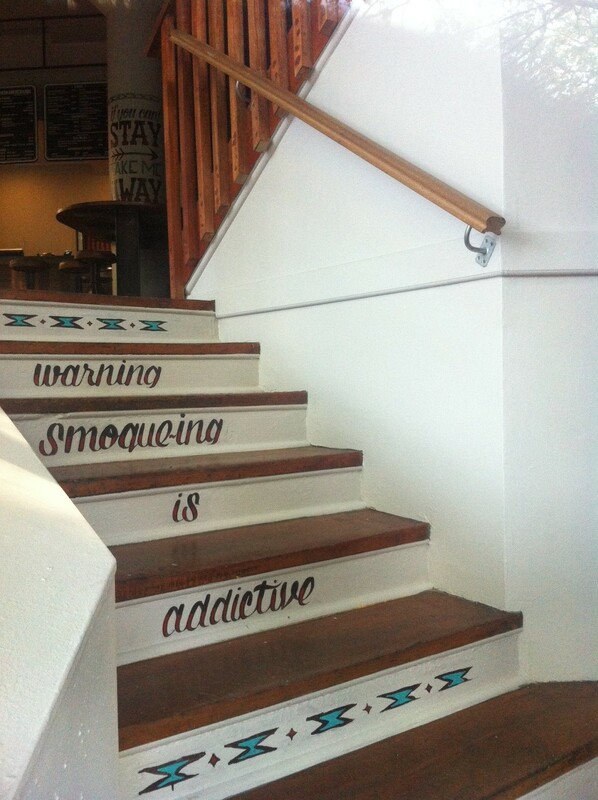 In the meantime, let us know what you thought of Smoque in the comments below. Ooh, I’m very excited about this! Not as excited as when I thought it was South American, but Southern American is still good! *you’re – As in you’re simple.